The more technology advances, the more it's integrated into our daily lives. Even as you read this article, I'd venture a guess that you have several internet-connected devices within arm's reach. As we continue down these innovative pathways, we'll continue to see technology become more important to our day-to-day living. The lines between what we do online and in real life will begin to blur. And as people change their behaviors, marketers, salespeople, and customer support reps will need to react. Instead of thinking of a desktop experience, a mobile experience, a tablet experience, and an Apple Watch experience, we'll need to pursue one, holistic approach -- an omni-channel experience that customers can use whenever they want. At its core, omni-channel is defined as a multi-channel sales approach that provides the customer with an integrated customer experience. The customer can be shopping online from a desktop or mobile device, or by telephone, or in a bricks and mortar store and the experience would be seamless. It's important here to distinguish an omni-channel experience from a multi-channel experience. Essentially, it comes down to the depth of the integration. All omni-channel experiences will use multiple channels, but not all multi-channel experiences are omni-channel. Remember that. You can have amazing mobile marketing, engaging social media campaigns, and a well-designed website. But if they don't work together, it's not omni-channel. An omni-channel experience, on the other hand, accounts for each platform and device a customer will use to interact with the company. That knowledge is then used to deliver them an integrated experience. Companies using this technique align their messaging, goals, objectives, and design across each channel and device. By aligning these factors together, companies can use these related channels to enhance their marketing and service efforts. Omni-channel marketing can be a valuable asset for businesses that are looking to deliver a better customer experience. Omni-channel marketing seamlessly integrates the different communication channels that businesses use to communicate with customers. This approach uses the customers’ perspectives and interests to optimize the consistency of the company’s marketing messages. By uniting the strengths of each communication channel, marketing teams can use omni-channel marketing to deliver a more consistent and effective brand message. To learn how to start implementing an omni-channel experience into your company, keep on reading. We'll even highlight some inspiring brands that are already making moves to create experiences that are more omni-channel. Every company must develop its own unique omni-channel experience infrastructure, and you'll need to work closely with several departments in your company to develop this strong strategy. While building your own program, look to the following stakeholders. Once everyone understands the goals and objectives of your omni-channel initiative, you can start planning your transition to this model. 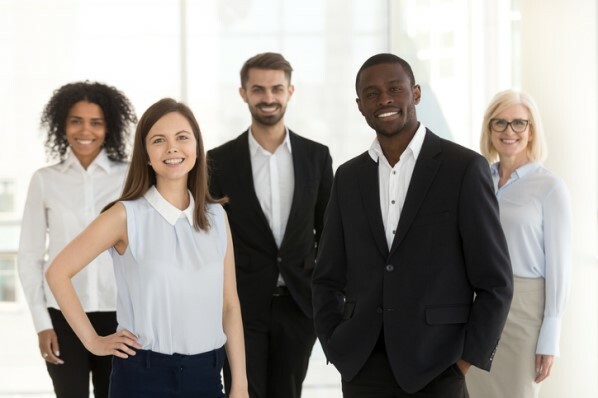 Including these departments early on will make it easier as you try to shift into an omni-channel way of doing things -- it's less of a headache down the road when you get people excited in the beginning. Because this is still a relatively new emerging concept, there's still time to start small and expand in the future. And if you need some inspiration, you can find plenty of companies that have already implemented fantastic omni-channel user experiences. Disney gets omni-channel experience right, down to the smallest details. It starts with your initial experience on the entertainment giant's beautiful, mobile-responsive website. Even its trip-planning website works well on mobile — that alone is something that you don't see very often. Once you've booked a trip, you can use the My Disney Experience tool to plan your entire trip, from where you'll dine to securing your Fast Pass. In the park, you can use your mobile app to locate the attractions you want to see, as well as view the estimated wait time for each of them. The entertainment company takes it one step further, though, with the release of its Magic Band program. This tool acts as a hotel room key, photo storage device for any pictures taken of you with Disney characters, and a food ordering tool. Plus, it even has Fast Pass integration to keep your vacation moving. 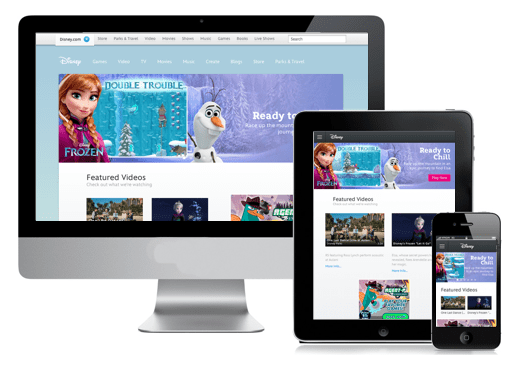 That's a truly omni-channel experience, and it's a privilege to see Disney leading the way. Robert Fransgaard shared an account of his amazing experience with Virgin Atlantic's omni-channel customer service experience. In his anecdote, he shares the story of his personalized experience with a representative named Dan, who, after being the unwitting recipient of Robert's frustration over a missed engineer appointment, encouraged Robert to reach out to him directly in the event of any future issues. Dan didn't say to call customer service, or to post another tweet to get attention. Instead, Dan reached across the company's different marketing channels to give Robert a personalized service experience. It's amazing what a personal touch like this can do, especially when it comes to consoling customers who have had a poor experience with the company. Bank of America takes their omni-channel development seriously. 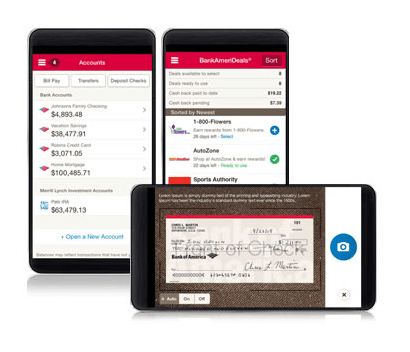 As one of the biggest brands in their industry, they're setting the standard for a dynamic experience, which — as of today — allows for everything from check depositing to appointment scheduling to be handled by the company's mobile and desktop apps. Sure, Bank of America still has a ways to go. As of yet, users can't apply for loans or carry out other more complex banking needs from their phones. 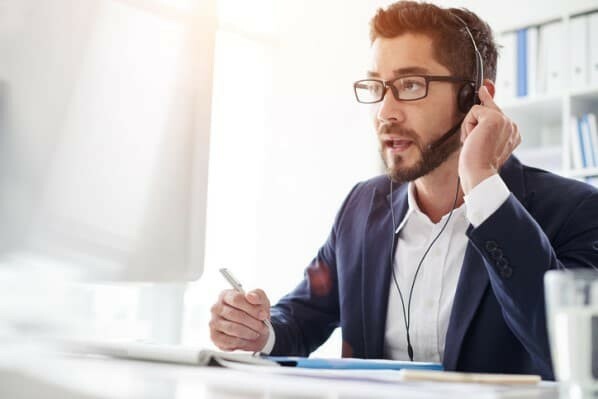 But other activities, such as paying your monthly bills or depositing a check, shouldn't require that level of hassle — and the company's commitment to the omni-channel experience ensures that it doesn't. 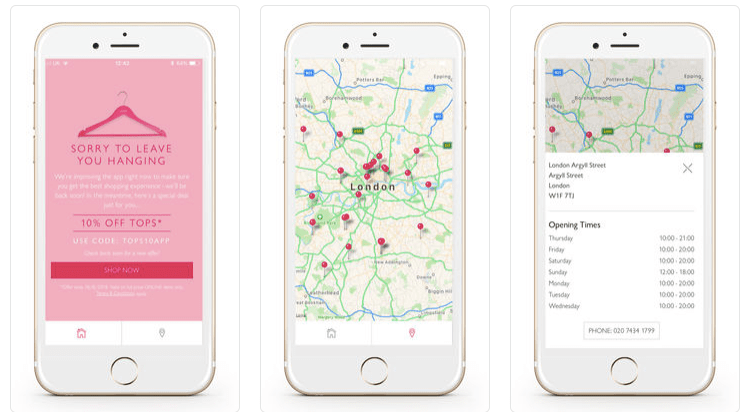 Oasis is a U.K. fashion retailer that's fusing its ecommerce site, mobile app, and brick-and-mortar stores into a simple shopping experience. 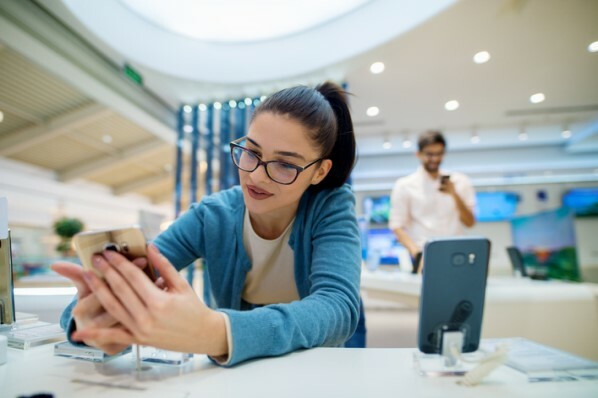 If you walk into one of its stores, you'll find sales associates armed with iPads that are available to give you on-the-spot, accurate, and up-to-date product information. The iPad also acts as a cash register, making it easy for associates to ring you up from anywhere in the store. And the cherry on top? If it appears that something is out of stock, the staff can instantly place an online order for you to have the item shipped directly to your home. Plus, shoppers can download Oasis' app to supplement its in-store (or online) shopping experiences, too. If that's not customer service, I don't know what is. 80% of customers use their mobile phone while shopping in a brick-and-mortar store. That fact alone provides a glimpse into the importance of omni-channel marketing. Imagine a shopper looking for an item that your website or app says is currently in stock ... but it's not. You have it in-store. That's not a great experience. With the company's omni-channel initiative, you'll find up-to-date and accurate product information at every turn. And that kind of internal communication will keep customers happy, satisfied and returning back to the store again and again. 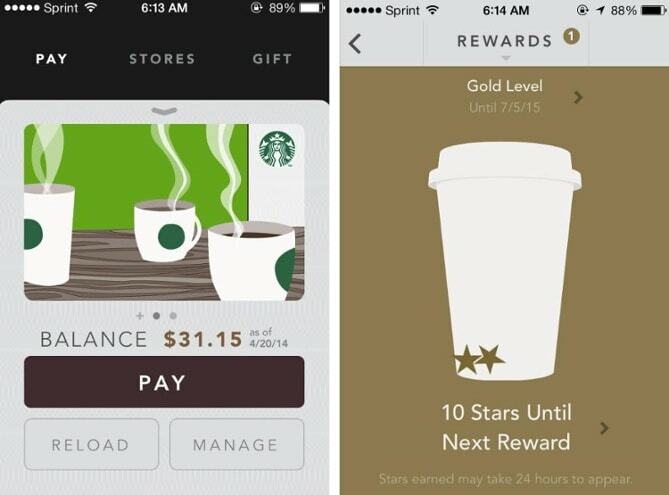 A quick look at the Starbucks rewards app will reveal why many consider it one of the top omni-channel experiences out there. Standing in line to get a coffee and realize you don't have enough on your balance? Reload it and the cashier will know it's been updated by the time you swipe your card. Have you ever ordered something online, only to find that the restaurant hasn't prepared your purchase by the time you arrived? I hate when that happens. What's the point of an online ordering system if I have to come in and place (and wait for) my order anyway? Chipotle seeks to eradicate that frustration with its online experience. 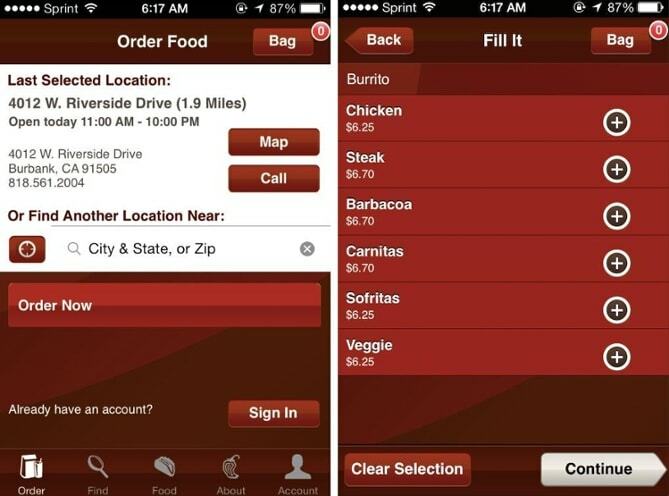 Its online system and mobile ordering app allow you to place an order wherever you are. With omni-channel, it's all about making the customer's life as easy as possible. And with its easy-to-navigate tools that provide on-the-go ordering access, Chipotle does a great job at delivering that. Timberland creates a connective customer experience in its brick-and-mortar locations by utilizing near-field communication technology. Near-field communication technology is the software that’s responsible for data transfer tools like Apple Pay and Android Pay. This technology allows users to tap their mobile device against a special chip which wirelessly transfers information between the two devices. Rather than using it for ecommerce, Timberland makes use of this technology in its stores by giving shoppers a tablet that can be pressed against products and signage throughout the location. When the tablet is pressed against the chip, information about that product or offer is displayed on the tablet. Customers don’t have to seek out store clerks for more information and can easily see the deals that are offered for each product. As shoppers continue to look up different items, the personalization software on the tablet begins to make product suggestions for the user based on their shopping history. This creates a more individualized experience for the customer as well as highlights products in your store that may not be very popular. 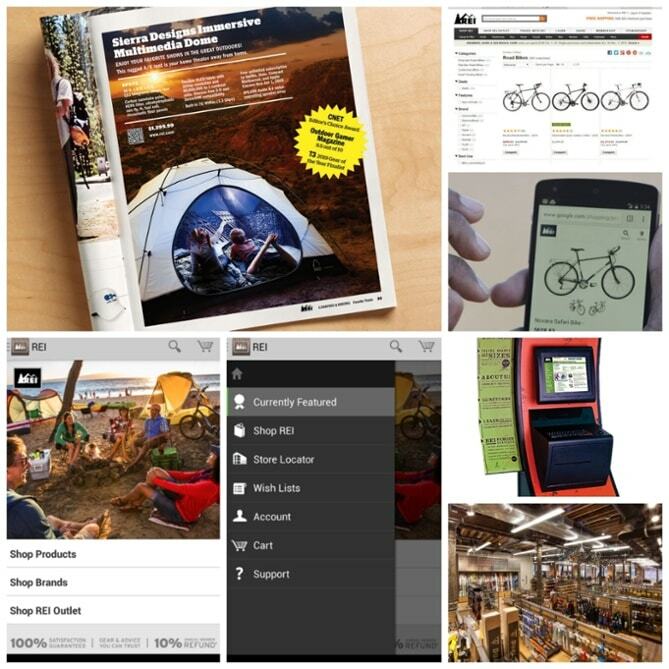 Orvis is a sporting goods retailer who has won awards for its omni-channel strategy. How you might ask? Orvis understands its target audience and knows the most effective ways to communicate with them. Orvis used first-party data to discover that its target audience consisted primarily of affluent customers who were age 50 and older. The company understood that while this demographic hasn’t fully adopted digital technology yet, they have shown a genuine interest in using modern ecommerce tools. So to help, Orvis gave their employees tablets that had CRM and ecommerce tools pre-installed. These tools can order out-of-stock products to the store as well as charge customers for both online and in-store purchases. If customers need assistance with a product, they can find a rep and use their tablet to learn more about an offer. While this not only improves customer experience, Orvis’s marketing team also benefits from the information they gather from customers. The CRM tools on the tablet record customer information so that employees can recognize loyal customers when they walk into a store. Employees record their shopping habits and purchase history, giving more insights to their marketing teams who are looking to deliver a more effective offer. VIP.com is a leading ecommerce marketplace that operates in China. 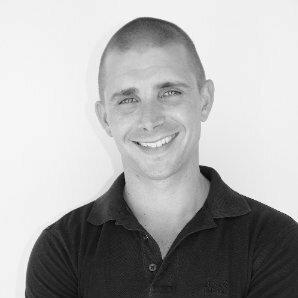 The company is a B2B website that charges retailers that sell goods on its platform. VIP.com delivers an omni-channel experience through how it helps retailers connect with potential leads. When retailers post new products on VIP.com, the site’s geolocation tools sends push notifications to customers who are located in the retailer’s area. These leads can then visit the store directly, or have VIP.com deliver the order for them. Geo-location data can be highly valuable for companies that are looking to deliver an omni-channel experience. When customers sign up to use a product or app, often times this app will ask permission to access the user’s navigational apps. This lets the software know where exactly the user is located when they’re using the app. Companies like VIP.com capitalize on this information by delivering offers that timely and relative to potential customers. The beauty giant Sephora creates an omni-channel experience that connects its shoppers’ online purchases to their in-store visits. In addition to beauty workshops and complimentary makeovers, customers can use in-store tablets to access their “Beauty Bag” account while shopping. This account allows them to look up item details and virtually try on products using digital software. If they like a product, they can add it to a wish list and purchase the entire list using the app. Sephora recognizes that its shoppers have a variety to choose from when they walk into one of its stores. By integrating its Beauty Bag feature with its in-store communication channel, Sephora is able to help customers narrow their options and keep track of products that they intend to purchase. 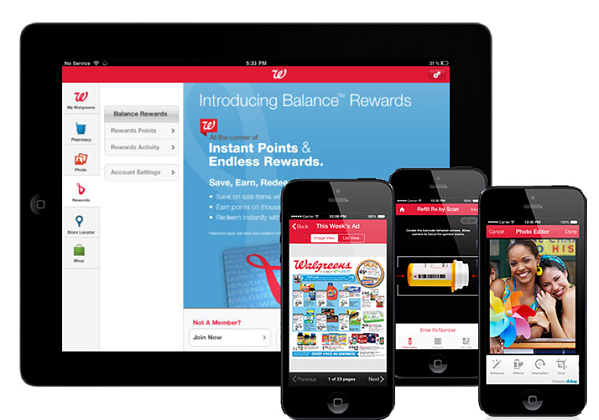 Walgreens has created an omni-channel pharmaceutical experience by using its mobile app as a primary tool for brand communications. Customers can use the app to check and refill prescriptions without having to call their pharmacy. They can also set up reminders that alert the customer if a prescription needs to be renewed. While Walgreens app doesn’t have any groundbreaking features, its fundamental tools completely change the shopping experience. Rather than having to call and set up a prescription with the pharmacy, customers can do everything through the app. This eliminates potential hold times and can reduce the waiting time for in-store pick-ups. Certainly, omni-channel user experiences still have a long way to go, and the scale of some of the integrations described above may make the entire endeavor feel out of reach for smaller companies. But personally, I don't think we're that far away from a world where omni-channel is accessible to brands of all sizes. Technology has come a long way over the past decade, and there's no doubt in my mind that future changes will make it possible for even the smallest of companies to engage directly with customers — no matter where they are, what they're doing, or what device they're using. Want to learn more about customer experience? Read this blog post about getting started with customer experience design.